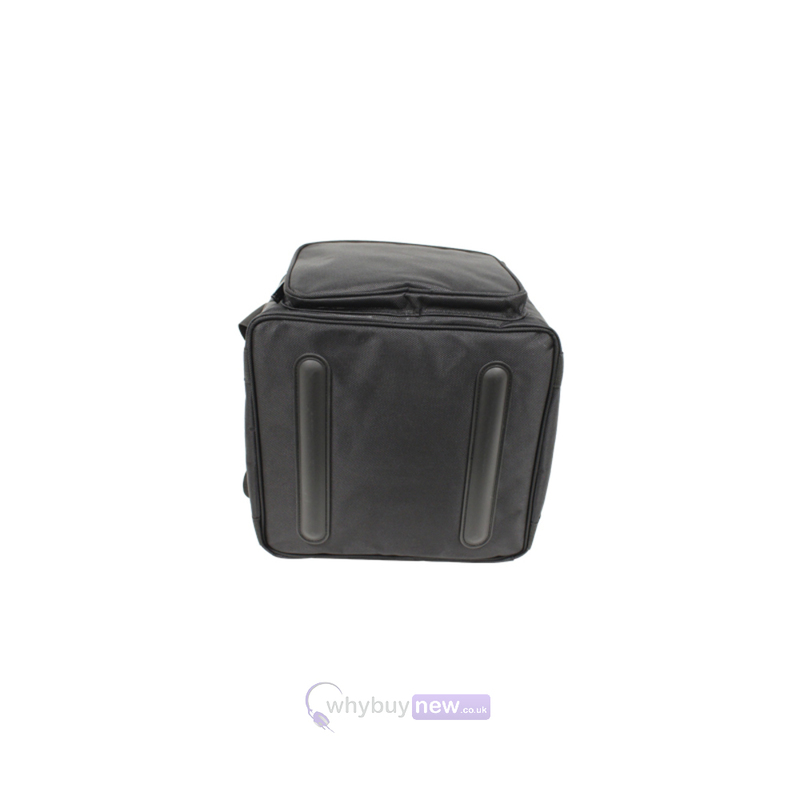 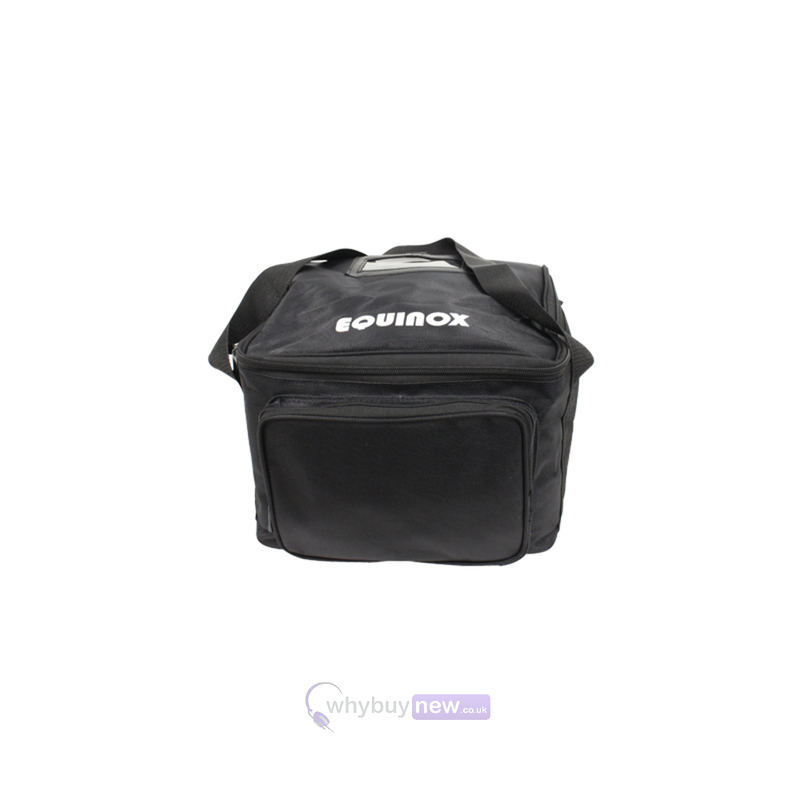 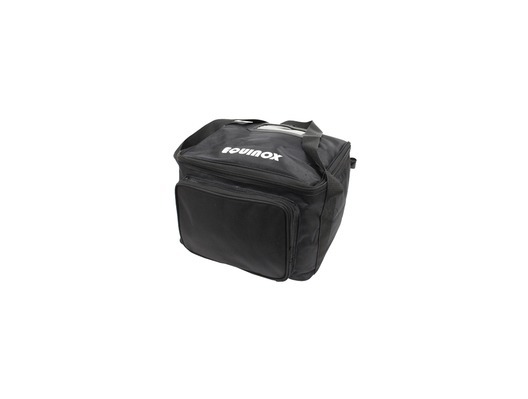 The Equinox GB 381 is a high quality, affordable universal gear bag made to fit the LEDJ350, LEDJ350A, LEDJ351 & LEDJ351A uplighting fixtures plus an array of other products from different brands. 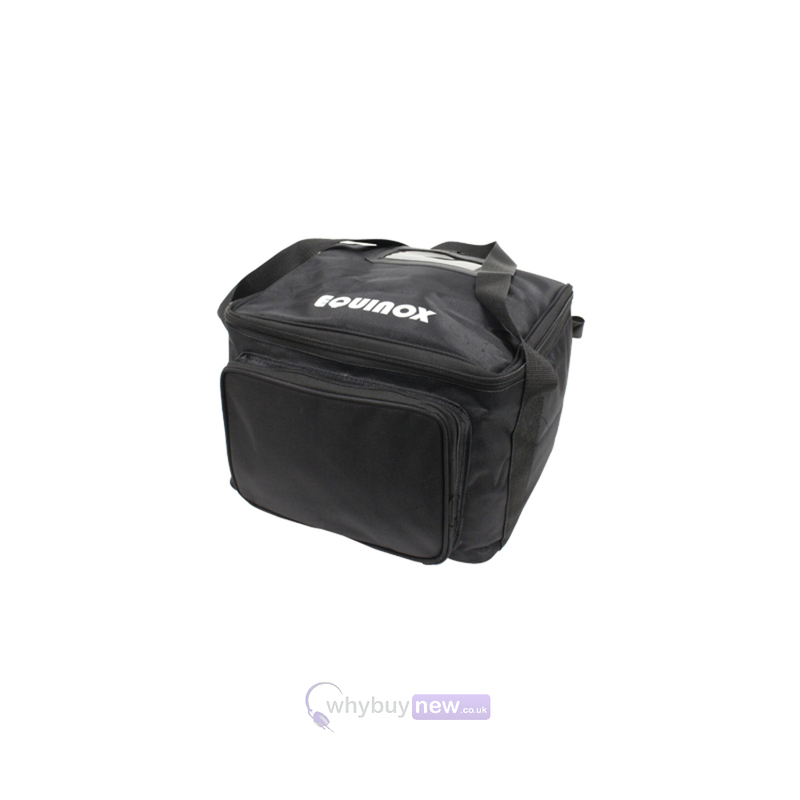 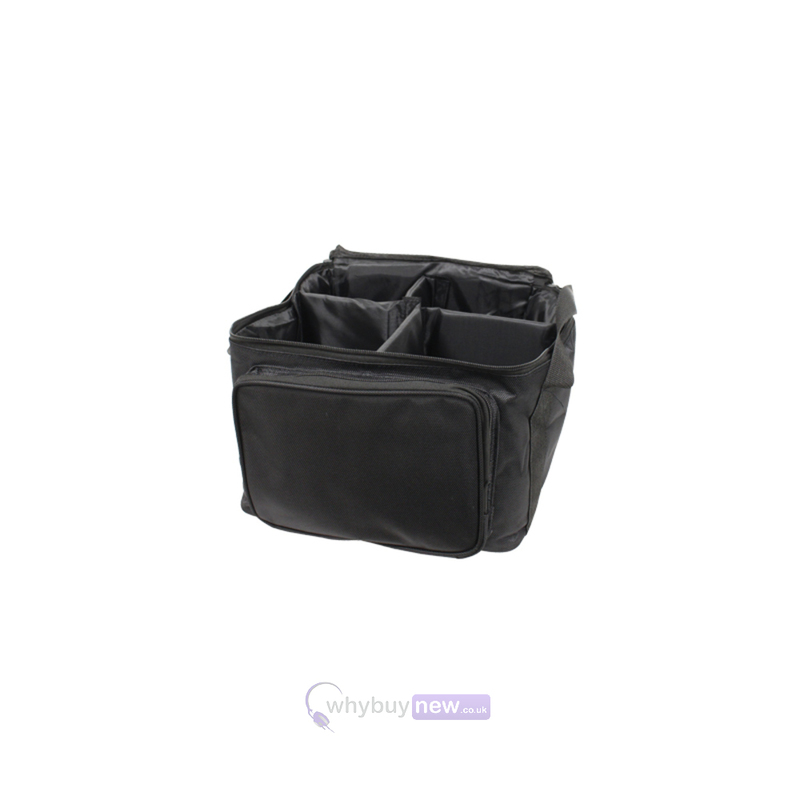 It features four 210 x 140 x 130mm compartments and two removable dividers, making it very versatile, while full padding provides your equipment with protection from damage in transit or in storage. 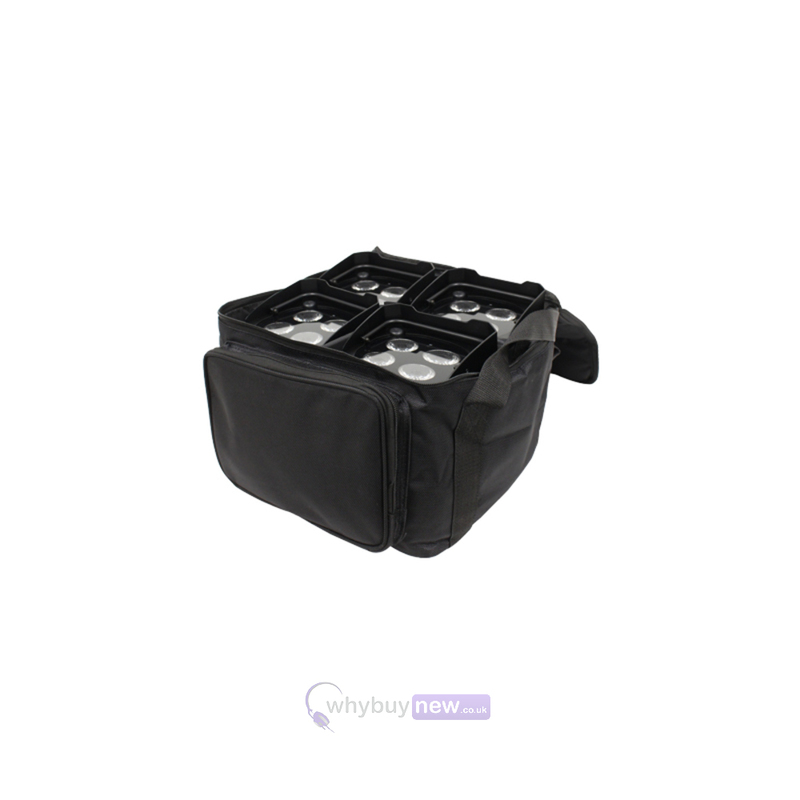 Additionally, this case will not cause the damage to vehicles and venues sometimes associated with heavy duty flight cases.